**** PLEASE NOTE: It’s still a little early and not all homes have been fully lit yet. As we drive around and hear from you, about other Christmas light displays we will update this list as we go. Make sure to Bookmark us! 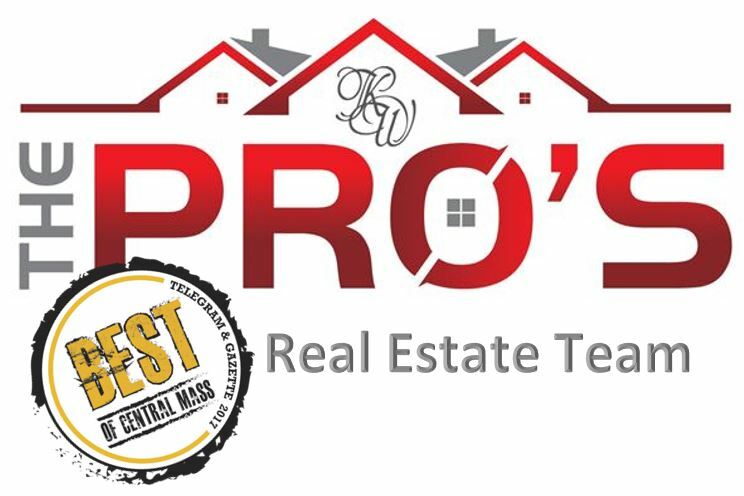 Scroll down to the bottom for additional comments as many people are mentioning their favorites places and some of the owners of these homes are giving us their schedule. Scroll down to the bottom of the this page to see NEW additions that have been suggested by our Facebook fans. If you happen to know a great display or even a house thats just a great one to enjoy, please comment below so everyone can enjoy the lights this year! 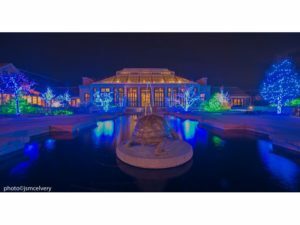 Another amazing winter lights show is located at the Tower Hill Botanic Garden from Nov. 25 to Jan. 8. 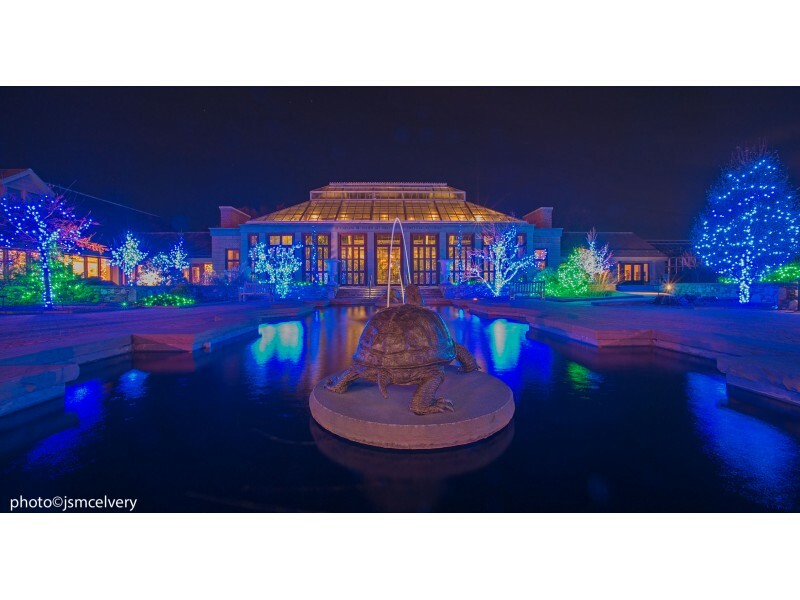 The Botanic Garden calls this display “Winter ReImagined” and its simply stunning. 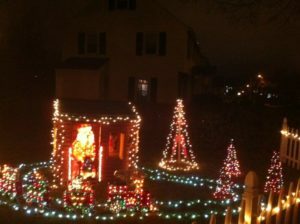 According to their website this display is the most dazzling display of winter lights in Central Massachusetts. You will have the opportunity to marvel at glittering light displays indoors and out, with fifteen miles of lights, decorated trees, fire-pits, thousands of handcrafted ornaments, children’s activities, live music and more. 11am-3pm: Regular admission applies; free for members. Pre-purchased tickets are NOT required during the day. 4pm-9pm: Special Event admission rates apply. Timed ticketed admission only (for members and the general public). As this is a special evening event which provides vital support for our gardens and operations, no discounts apply, including gate passes or library passes, veterans, teachers, EBT, or reciprocating institutions. Edaville USA’s most memorable New England Tradition is back this year with over 17 million lights illuminating the park! You and your family can enjoy Edaville USA’s 3 Adventures in 1; Edaville Proper, Thomas Land & Christmas Festival of Lights (Seasonal), featuring over 90 rides & attractions! Come on down and create a magical experience where your family can grow and bond together while creating traditions that turn into unforgettable memories lasting a lifetime. During Festival of Lights, rides in Thomas Land & Edaville Proper are included! We were recently told about this display and are looking forward to checking it out this year. Rich and Leslie Arsenault’s have a big holiday light display at Five Corners in Northbridge ithat is a nice treat for those that are going through the intersection of Hill Street and Sutton Street. This display general goes live on the first Friday in December so keep your eyes open for this. Check out this short video that the Telegram & Gazette did a few years back. Here is a Christmas display that is done for charity with events that are open to the town. This display should be up and ready for viewing the day after Thanksgiving. 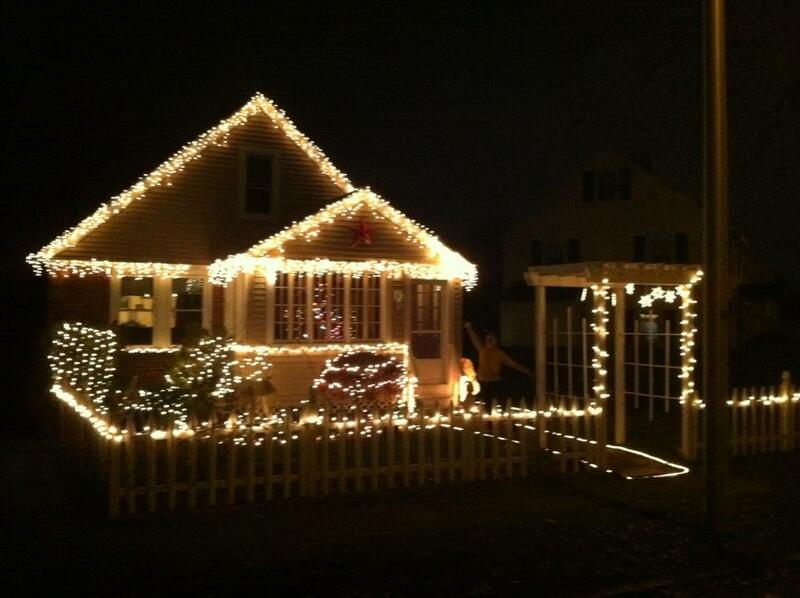 This a one that you can go see at the same time that you visit the Auburn Christmas Lights Show on Thomas Street. Feel free to check out Auburn Holiday Displays on Facebook. This holiday season no matter what you celebrate, take the time to drive around and enjoy these displays. These folks have spent countless hours prepping, building and maintaining these great displays for your enjoyment. Do you wish that you had your own house to show off with a holiday light display? Connect with us or give us a call at 508-232-7926 to find out how you can be in your home to decorate for next year. Check out these great homes that you could call your own!